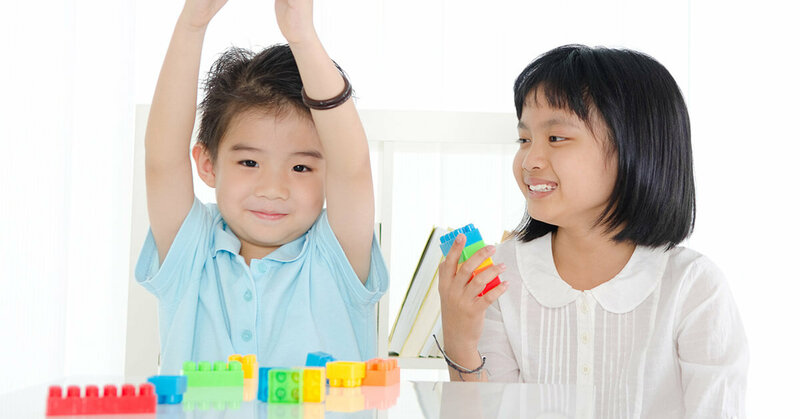 Rainbow Chimes is a daycare that emphasizes active learning. We believe that this method of early childhood education has benefits that manifest themselves for decades. This method is research based and has demonstrated positive results for the last 40 years. There is a concept in educational psychology called Hot Learning and you can see it in full flower in the High Scope curriculum. Hot Learning is the technical term for something we all know to be true: that you learn better when you care about the subject. When a person, no matter how small, has an interest in a subject they will learn about it like a dry sponge absorbs water. How many of us know a small child who knows everything about dinosaurs or bugs? That learning is most likely the result of an intrinsic interest in that subject. In The Highscope Curriculum the learning is child-initiated meaning the child chooses the toy to play with and what subject to explore. Giving children choices gives them a feeling of confidence and power over their world. This has positive effects that reverberate through the years of a child’s life. Active learning has several key components and scaffolding is one of them. When people hear the term child-initiated learning they may think it means a chaotic and haphazard method, but scaffolding makes this untrue. Scaffolding means giving support to a learner. In the beginning the scaffolding gives the most support, teaching a child, for example, the scientific method. As the child learn and grows in understanding, the scaffolding is slowly removed. Before you know it, the child is directing his/herown learning and using proper techniques. To schedule a tour of our facility click here.